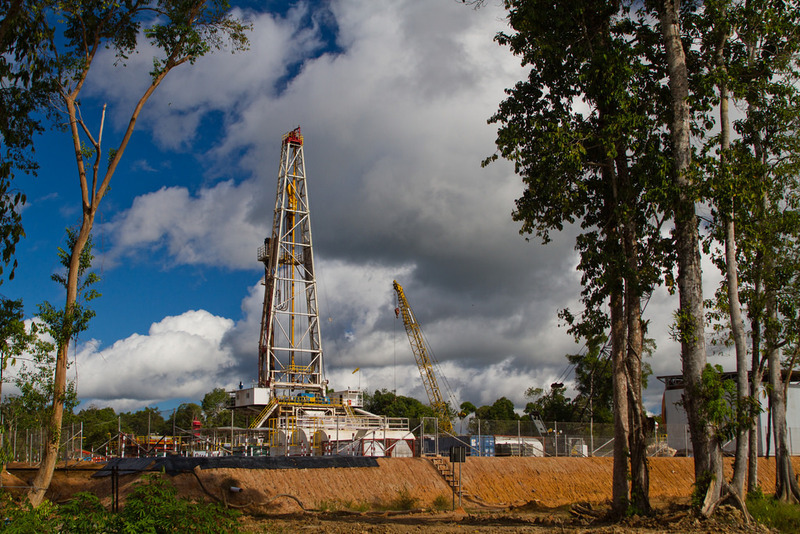 Apply Leirvik has been awarded a contract to supply the living quarters for the Peregrino 2 platform in the Campos Basin in Brazil for Statoil. 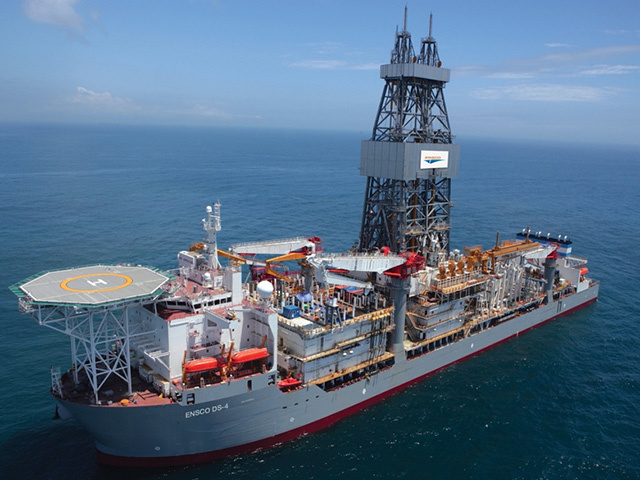 UK driller Ensco has been awarded three drillship contracts offshore west Africa. 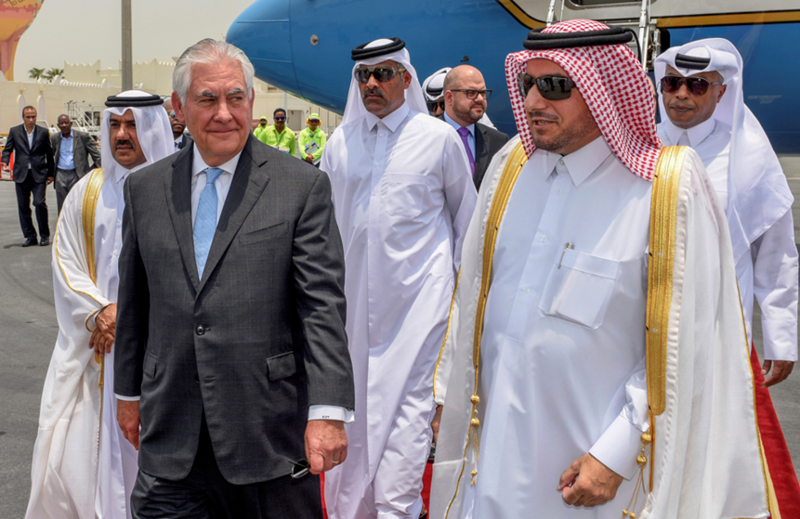 US Secretary of State Rex Tillerson has secured a commitment from Qatar to intensify its counter-terrorism efforts as he looks to end the squabbling among key Middle Eastern allies. 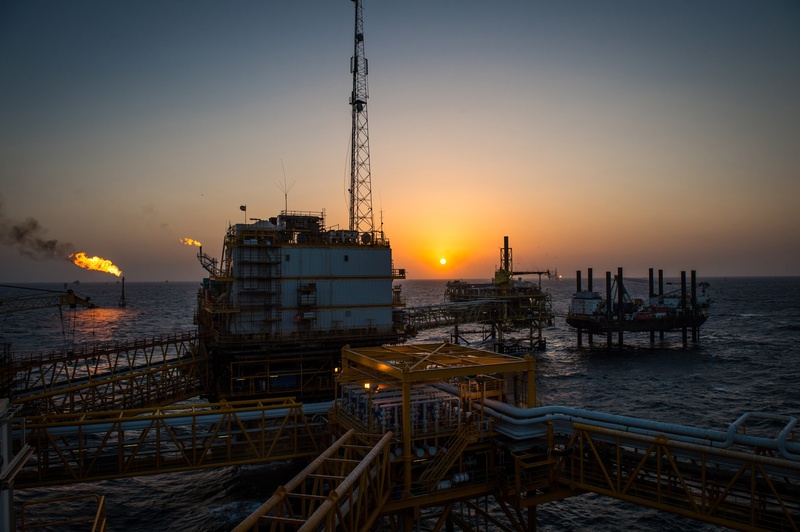 Total and Qatar Petroleum are to take over operatorship of the Al-Shaheen oil field for a period of 25 years from Friday this week. 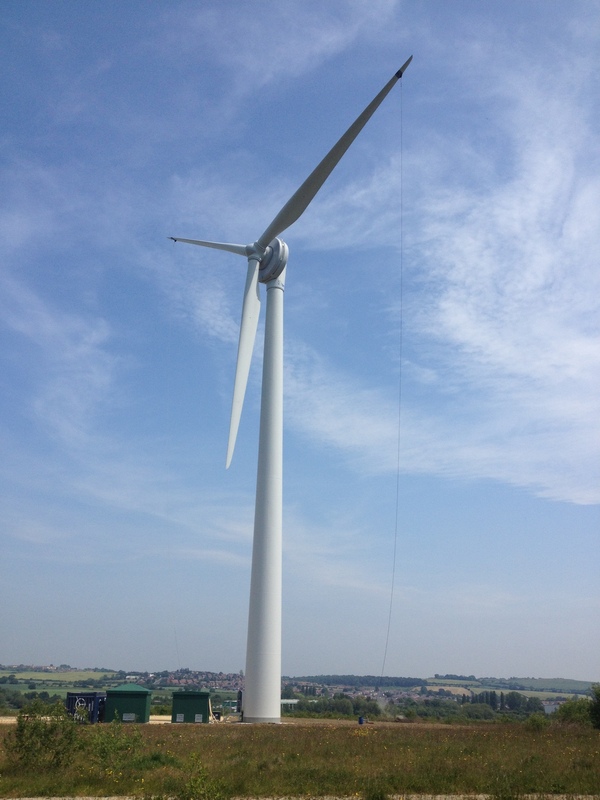 Jadestone Energy has taken operatorship of the Stag oil field, after the transfer from Quadrant Energy was completed. 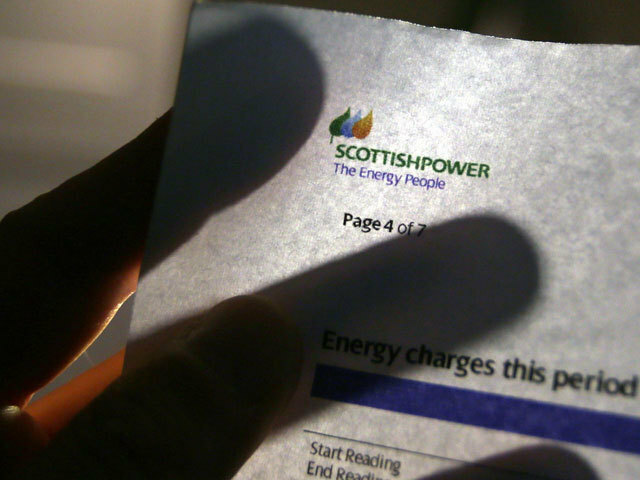 An energy giant has said it is increasing its daily investment to £4 million as it opened its new UK headquarters. 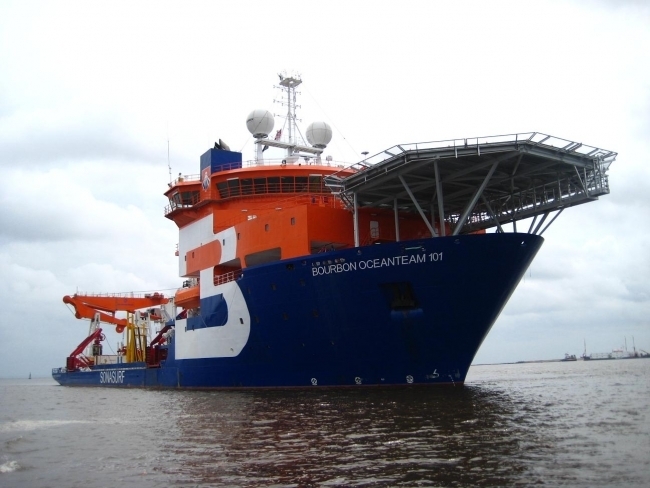 Offshore service provider Oceanteam has announced that non-executive director Bote de Vries has stepped down after two months in the role. 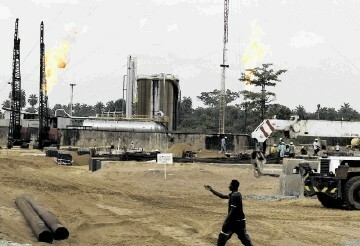 Recently established offshore drilling company Borr Drilling has been given a letter of commitment from Total E&P Nigeria for work in the country. 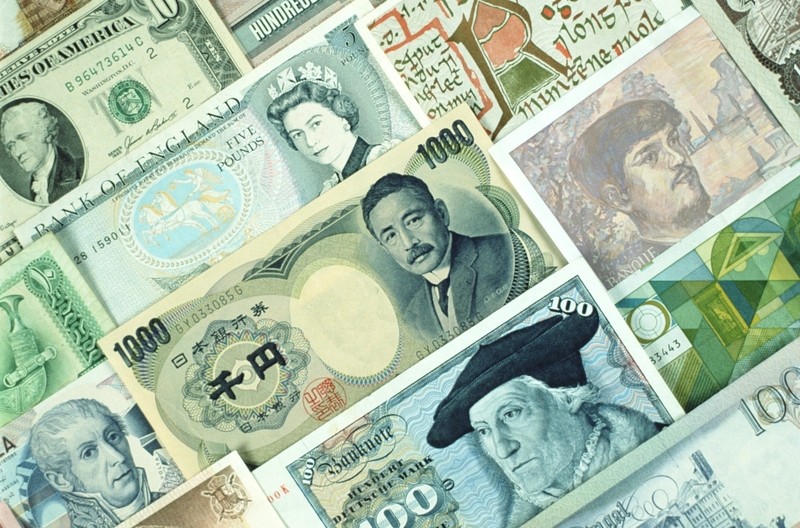 Total worldwide energy investment was about $1.7 trillion in 2016 – a fall of 12% in real terms from 2015, according to the IEA’s annual World Energy Investment report. 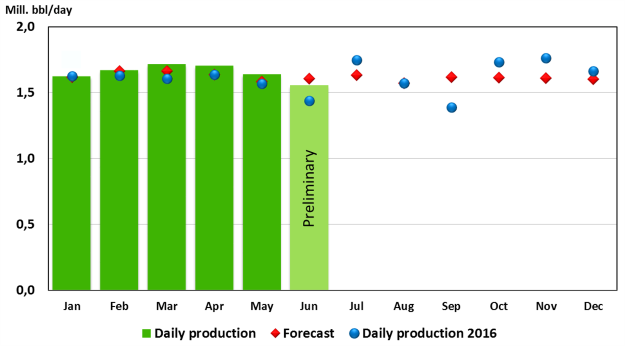 Oil production in Norway last month was 8% higher than in June last year. Ophir Energy’s chief operating officer role is to be cut as part of the company’s cost cutting measures. 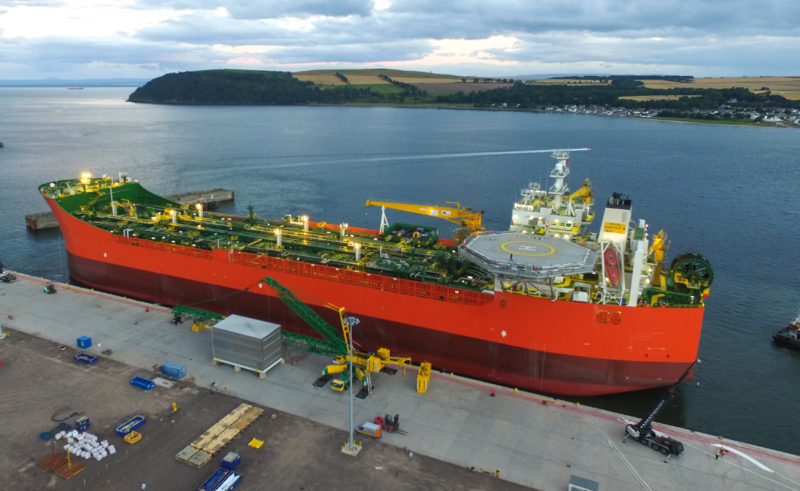 Lundin Petroleum has been ordered to make several improvements to the electrical equipment at its Edvard Grieg platform. 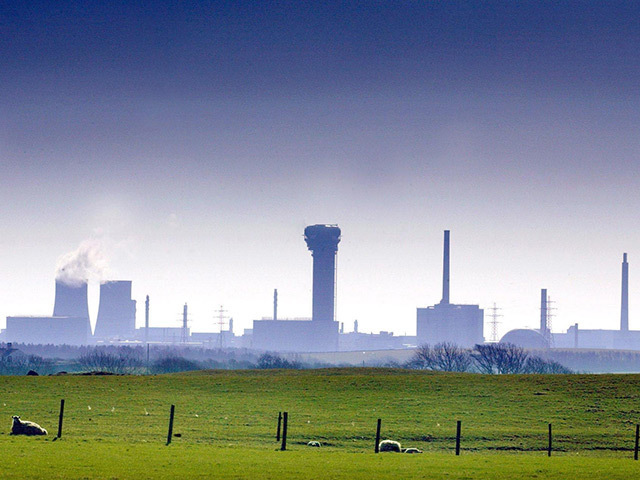 Firefighters at the Sellafield nuclear site are to stage their first strike later this month in a dispute over pay. 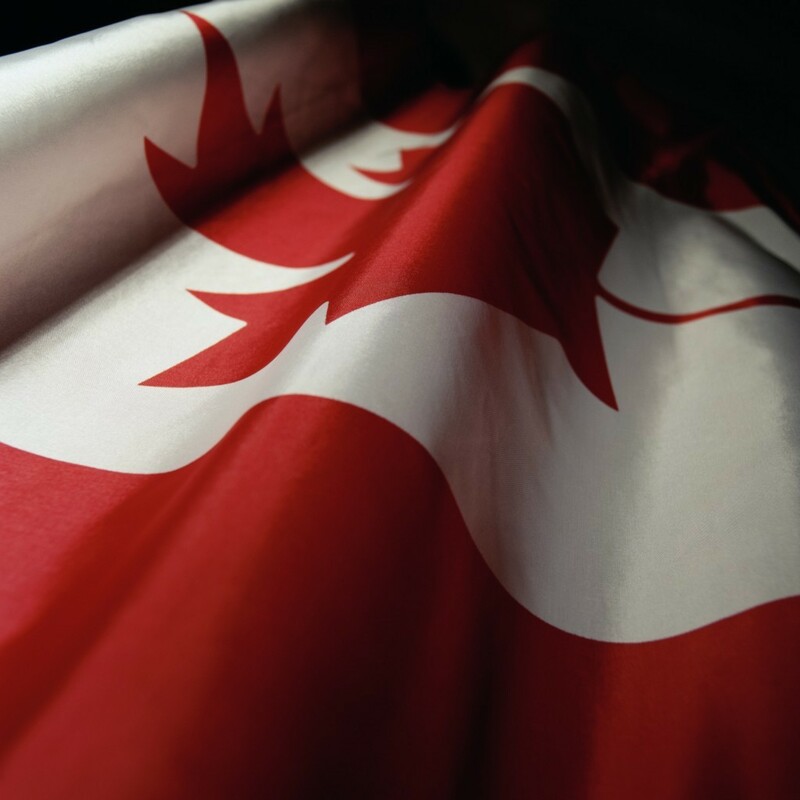 Statoil and partner Husky Energy have failed to find oil and gas in their latest drilling campaign offshore Canada. 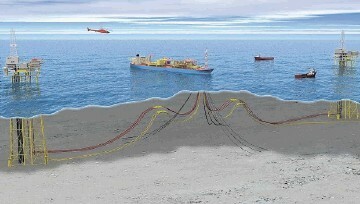 Norwegian firm Apply Sorco has won a contract from Statoil for work at its Mariner B floating storage unit. Subsea cabling company Nexans has signed an agreement with BP covering the engineering, procurement and construction of umbilical and Direct Electrical Heating (DEH)systems and ancillary equipment. 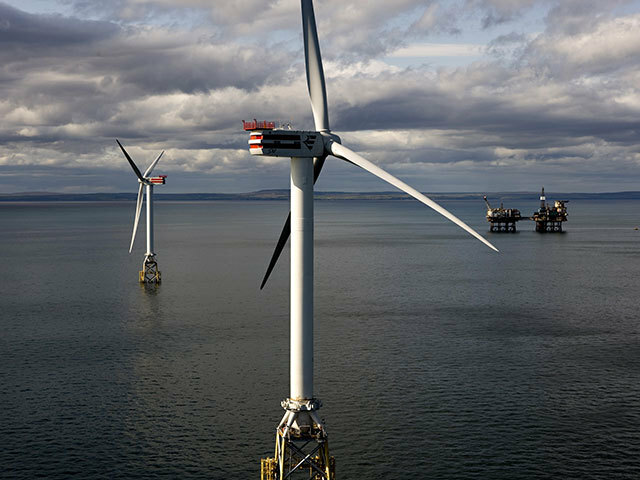 French energy firm Engie has agreed to purchase a 23% stake in equity shareholding and outstanding shareholder loans in Moray Offshore Windfarm (East) Limited from EDPR. 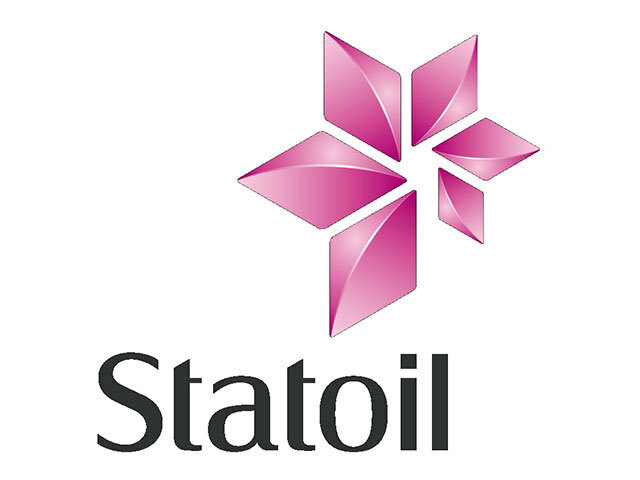 Statoil has received consent from the Norwegian offshore safety authority for drilling at its Koigen Central well. 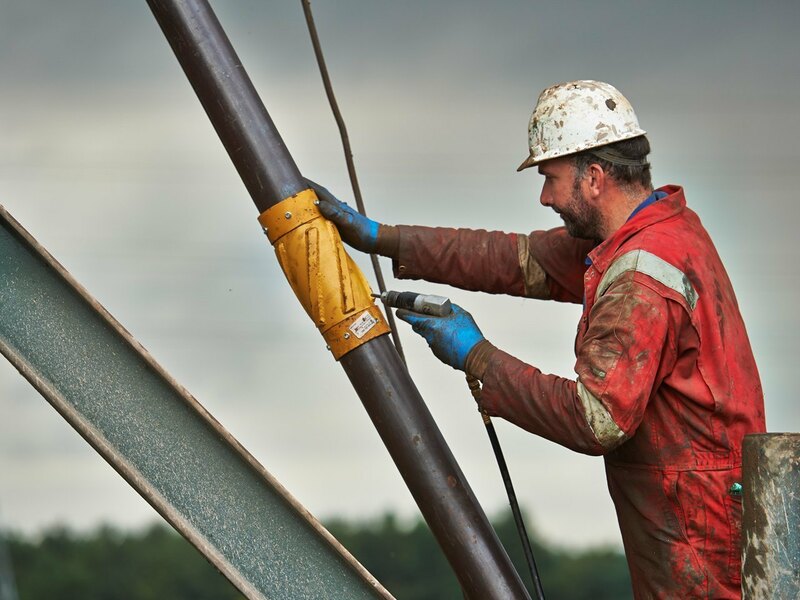 Egdon Resources has purchased a 100% interest in the Fiskerton Airfield oil field in Lincolnshire. 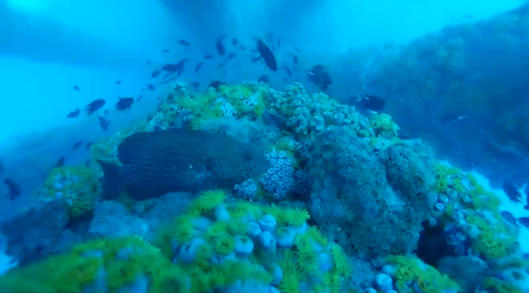 Video: What lies beneath a Gulf of Mexico rig? 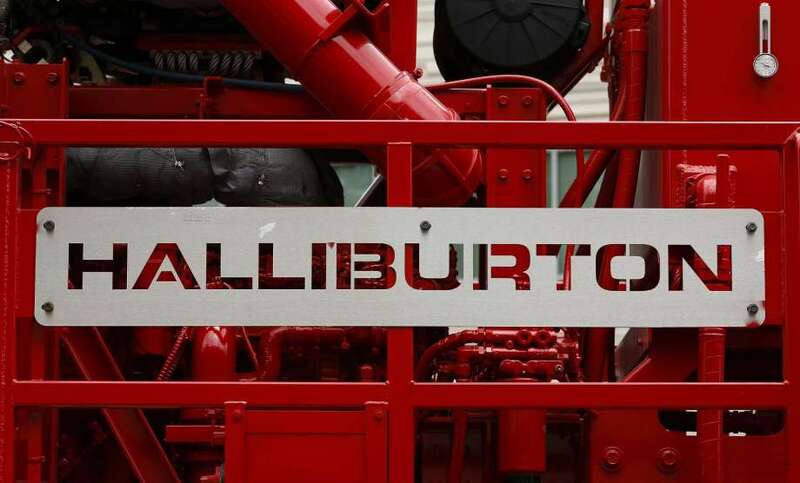 Anyone who has wondered what lurks towards the bottom of an oil rig’s jacket may now have an answer. 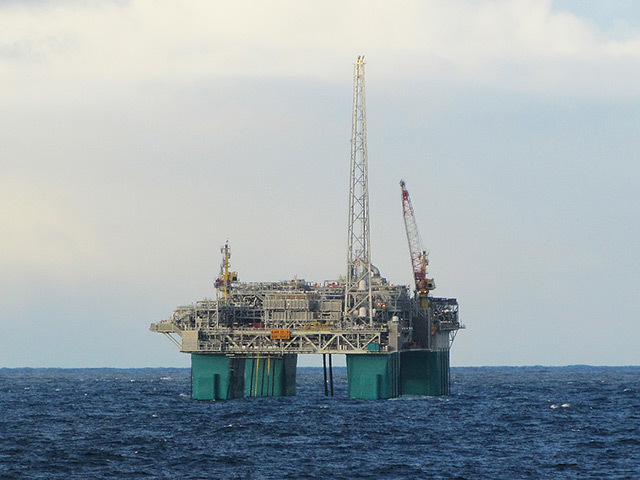 Engie E&P’s Gjoa-platform in the North Sea is back in production after a gas leak last month. 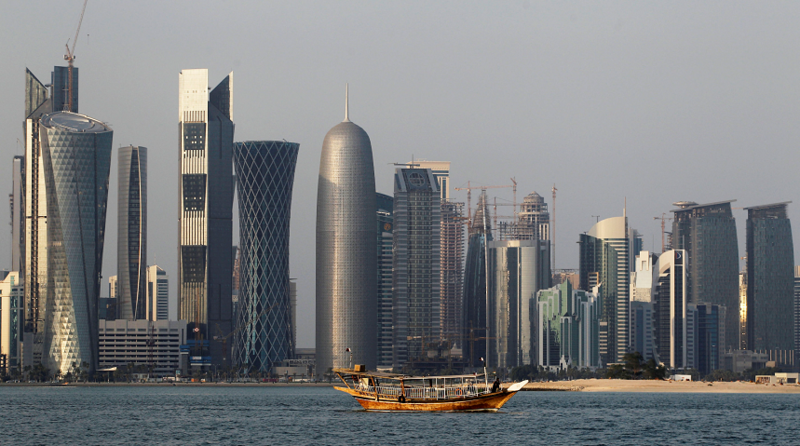 Four Arab countries isolating Qatar have vowed to take additional steps against the Gulf state after it refused to accept their demands over allegations that it supports extremist ideology. 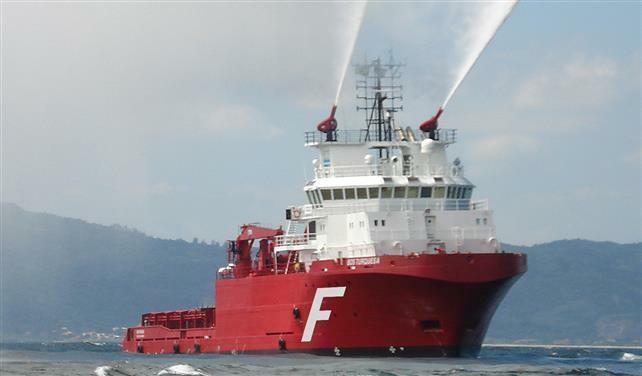 Newly formed OSV provider Solstad Farstad has been awarded a one year contract for its AHTS BOS Turquesa vessel. 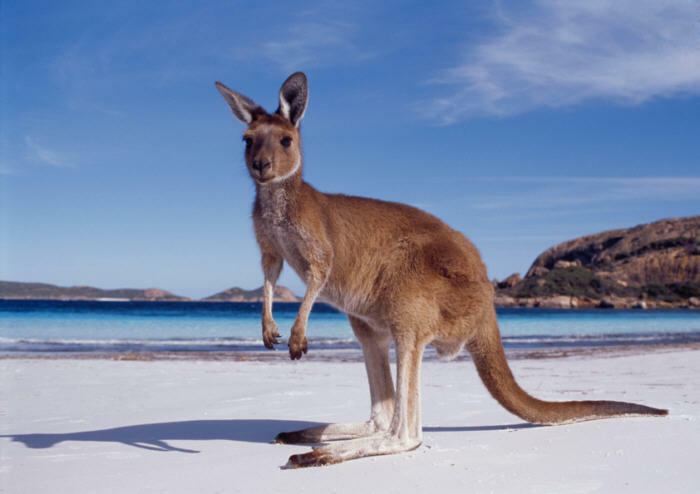 American firm Tesla is to build the world’s most powerful lithium ion battery system to support renewable energy generation in South Australia. The Alberta Energy Regulator (AER) has filed charges against Nexen related to a pipeline spill in July 2015.